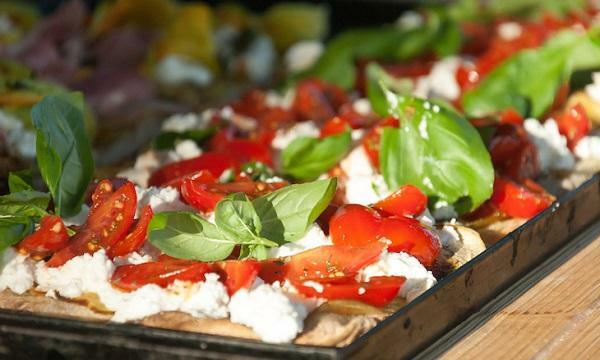 A new concept serving fresh Hawaiian cuisine is now available at the East Midlands. 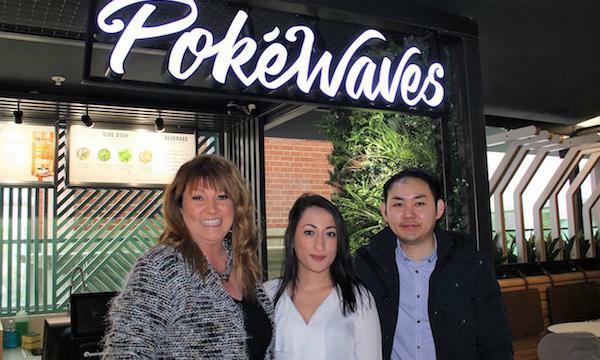 Pokéwaves will serve up Hawaiian Poké cuisine at its venue on the first floor of the intu Victoria Centre’s Clock Tower Dining area. Along with a selection of specially crafted bowl menu options, the menu will come with a ‘design your own’ option, which includes choosing a base, protein, toppings, sauce and garnish – with a variety of fish, chicken and tofu options available freshly made to order at affordable prices. “Following eight months of preparation including research, ingredients studies, experiments and food testing we nailed our concept. We chose to set up our first Poké bar in the Nottingham intu Victoria Centre, as the shopping centre is in a prime location with good all-round access to public transport, offices and the universities,” Pokéwaves said in a statement.